Branding and consumer awareness are keys to growing your business. One of the more effective ways to market and build your clientele is with face-to-face interaction. Interacting with clients, showing them your passion for your business, and allowing them to hear and see your expertise. After an engaging conversation, you want to leave your prospective client with a great first impression. Why not do that with a custom business card? 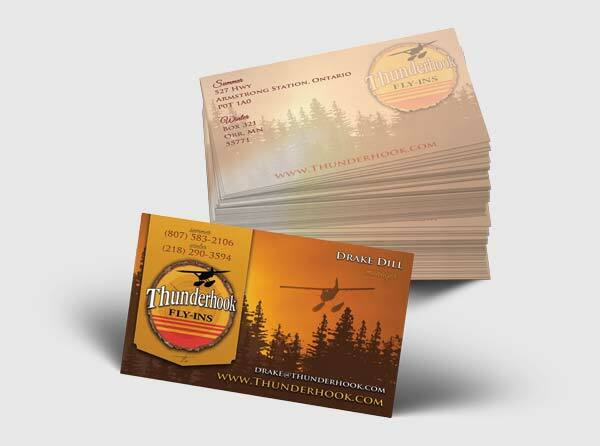 3plains is your source for custom business card design for our outdoor industry. 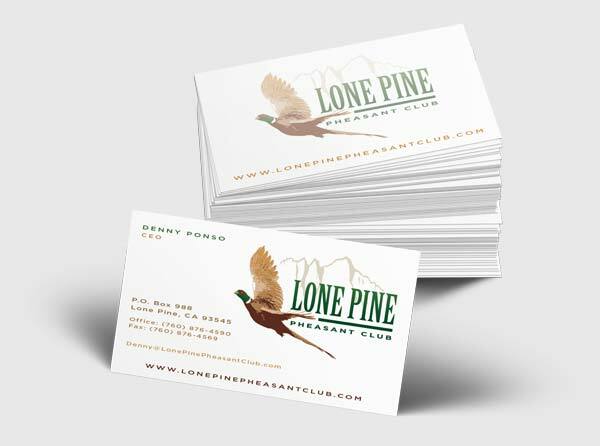 Sure you can find online the cheaper alternative, however by designing a custom business card with 3plains, you will ensure the business card is one to be remembered. We will custom design your business card to match your website, logo, print and or any other media you have to protect your branding. 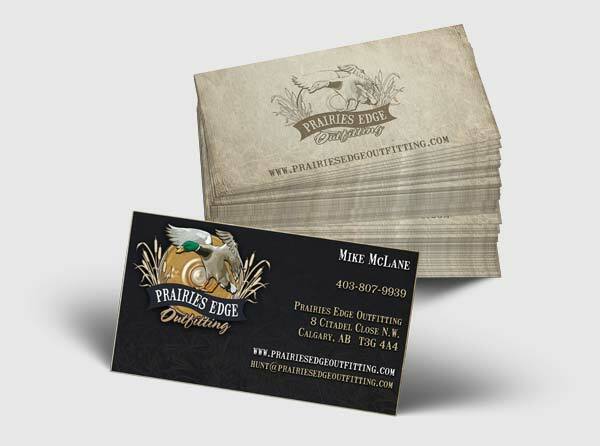 Below are the custom business card packages we provide here at 3plains. These prices include the layout and design of the business card. All content will be the responsibility of the client. We also offer printing at an additional cost.